Unable to break a negotiating logjam, New York Gov. Andrew Cuomo and lawmakers have tentatively agreed to extend the state’s control of the New York Racing Association for another year rather than return it to private hands. The deal, however, could change in later in the day June 17 as the governor and legislative leaders work to try to close out a number of unrelated and contentious issues before the legislature ends its 2016 session. 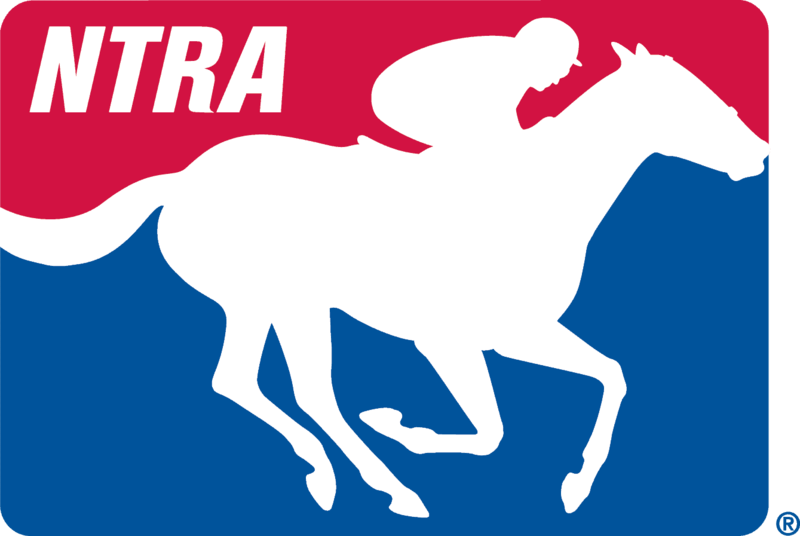 NYRA was taken over by the state in 2012 for what was to be a three-year “reorganization” period. A one-year extension of the deal was approved last year. NYRA this year presented to state leaders a number of options for re-privatizing the not-for-profit racing corporation that runs Aqueduct Racetrack, Belmont Park, and Saratoga Race Course. Cuomo, however, introduced a plan critics contend includes a number of poison pills that lawmakers eventually said were unacceptable, including a strong role for Cuomo appointees on the new board and a reduction of at least $14 million a year in proceeds to NYRA from video lottery terminals at the Aqueduct casino. Cuomo also wanted to increase the state’s power to unilaterally step in if NYRA’s finances were deemed problematic by a state oversight panel. Lawmakers rejected the idea, and they were joined by a number of NYRA supporters, especially Thoroughbred and local business representatives in Saratoga Springs. They contend Cuomo’s re-direction of some of the VLT proceeds violates a 2008 agreement with the state in which NYRA agreed to relinquish its long-standing land claims for the property on which its three tracks sit. With a number of policy and fiscal fights under way on a series of fronts in the state capital, officials tentatively decided to push the NYRA matter off the table and address it next year. Whether any new conditions might be imposed during the additional year of state control will not be known until legislation is proposed sometime June 17. “It’s certainly disappointing that we’re not going to wrap this up, but disappointed is better than tragic, and if we can’t get a real good bill that sets the road for prosperity in racing then maybe the best we can do is extent it and have people work year-long in preparation for the privatization,” said Rick Violette Jr., president of the New York Thoroughbred Horsemen’s Association.